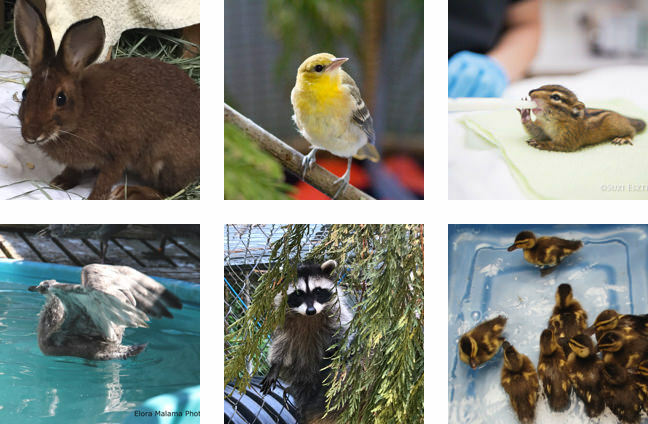 Each year over 2000 wildlife patients arrive at our facility for care. We care for both birds and mammals. We have openings for volunteers, internships, and rehabilitation staff. Shop our Amazon wishlist and send much need supplies directly to us.